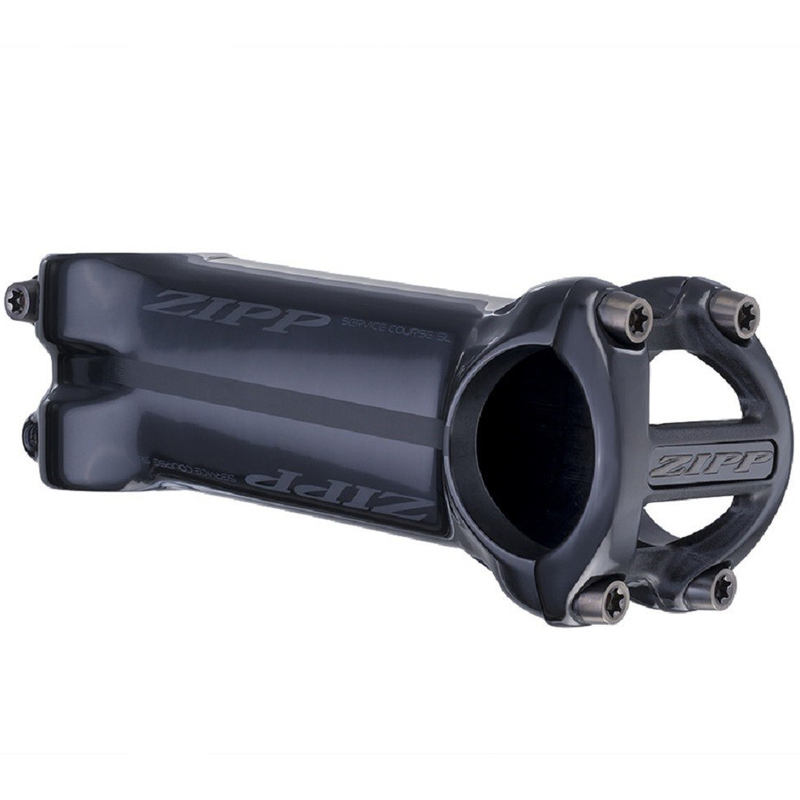 Zipp first developed the Service Course SL stem for the fit and performance needs of pros. That goal of being pro grade has proven out over the past several seasons as the stem became a mainstay in the pro peloton and cyclocross circuit being ridden to victory in Paris-Roubaix and the Vuelta a Espana. The Service Course SL Stem is machined from 7075 aluminum, featuring a redesigned shape thats strong and lightweight. That results in no-flex sprints and accelerations.